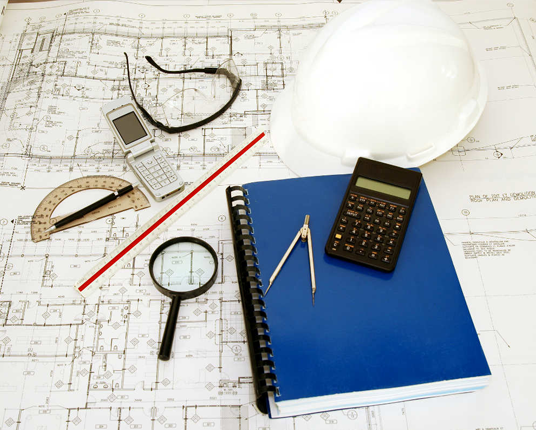 UK Estimating Support act as Independent Mechanical and Electrical Cost Consultants Providing Advice For Mechanical and Electrical Building Services. We can prepare cost plans, budgets, undertake value engineering VE and prepare whole life cost plans. After a project has been designed and tendered it’s often found to be over budget. We can assist in the process through VE to bring the project back to budget. The process will involve a detailed review of the scheme. Following the review we will discuss with the designer what elements maybe changed. We can also undertake life cycle cost plans and budgets. In our roll as Mechanical and Electrical Cost Consultants we can liaise with all parties. For improved results we can become part of the design team to produce estimates for the M&E works as the design progresses. The estimate can be used to influence changes which will help to prevent projects coming in over budgets which inevitably lead to delays. As part of our roll as Mechanical and Electrical Cost Consultants we can prepare budgets for M&E schemes and provide outline specifications to support the budgets. Data is taken form a variety of sources. SPONS 2010 mechanical and electrical price book, square metre rates, and historical costs accumulated for previously estimated work. The rates are applied to gross external square metres of the building. They are intended to give an overall indication of the estimated price of a work, but exclude specific contract or time risk elements. These can be used to provide cost plans. Cost plans are much more detailed than budgets and may involve discussions with specialist Sub-Contractors to input market price data. The process will also involve preparing approximate quantities. The quantities will be derived from outline design principals. We will use BISRIA rules of thumb to assist with this process. We may engage an external consultant to assist with the design elements. The SEC software will be used to provide detailed reports. The elemental cost heads will be broken down into central plant elements and energy distribution systems. The cost plan can be used to model design decision which will help in the value engineering process. Value engineering will involve an initial assessment of the intended use of the building including occupant levels, hours of use, any critical operations to the business, FM regimes, attitude to risk, life expectancy of the as built environment. After the initial appraisal we can assess major and minor items of capital value and major and minor elements of maintenance costs and using pareto effect we can hone in areas to consider and areas to dismiss.